Podcasts are the latest storytelling opportunity for fashion brands. For fashion brands, they’ve often been slower to adopt newer technological advances including social media and e-commerce. 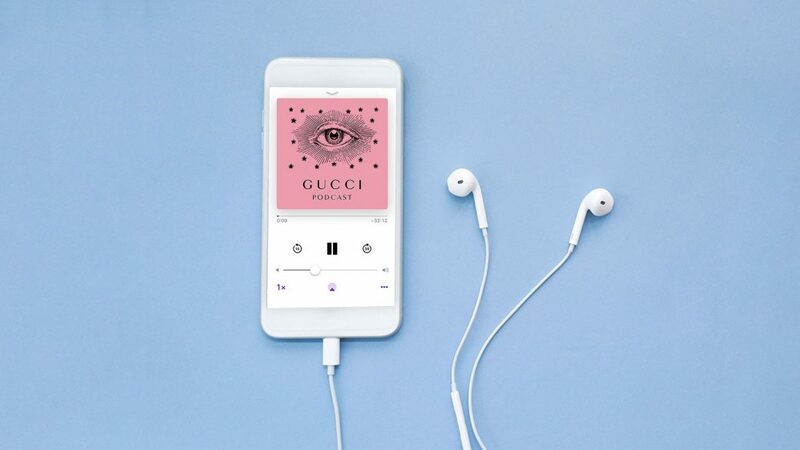 Podcasts don’t necessarily fall within that category in the purest sense, but the latest technological backing has made it an interesting marketing medium that even big fashion houses can’t ignore. If you’re familiar with the MAEKAN world, you’re among the relatively early-adopters who recognize the power of audio storytelling and its ability to complement the vapid and ephemeral world of social media. It’s clear that fashion thrives in visual mediums but for creators and designers, the inability to tell profound stories due to the rapid fashion cycle ensures there’s a place for podcasts. The purpose behind what you create and the documentation doesn’t need to be understood by the end consumer, but it’s undoubtedly part of the creative process. See more over at The Business of Fashion. The co-host dynamic is most critical here, more so than the audio quality itself, since the relatively low prices of simple equipment has made the hardware tools more accessible. The following is the process we’ve adopted. Here’s part two of our guide (part one can be seen here) on how to create an engaging dynamic with your co-host. But Before You Start, What’s the Podcast’s Foundation? Over time the initial format of the show will matter less. It’s the feedback and insight gained from each published episode that makes an impact. For example, perhaps the original format winds up being too long and challenging, making weekly recordings difficult. Or perhaps you notice that the style you want to achieve can’t be done without more resources. MAEKAN It Up focuses on the discussion of news from the past week in hopes of creating context and relevance around the subject. Our other audio stories don’t necessarily prescribe to this guideline and follow many different formats around interviews and original music. Another point worth noting is that, like any new thing you put out, the most exciting and challenging time is the start-up phase. It’s exciting because you have carte blanche to figure out what makes the most sense with the limited amount of listeners. Once popularity and brand recognition set in, it’s often much more difficult to change course. Hold yourselves to a regular schedule. Speaking together frequently is the thing that helps the most. Do not allow use of mobile devices or the computer beyond what’s necessary for podcasting purposes. Turn off notifications while recording. Be honest and shoot straight with your thoughts and opinions, especially when you disagree. Especially in the beginning stages, record more rather than not enough, it’s always easier to edit. Interrupt naturally, like regular conversations. As per Part 1, you can easily stagger answers since they’re on different tracks to create a more seamless listening experience. Speaker 1: A good co-hosted podcast comes down to the dynamic of the hosts. Speaker 2: Can you give me an example of some tips on how to improve that? Download a mobile app that allows you to record high(er) quality audio files (ideally 24-bit, 48Khz WAV). Get a set of headphones with a mic (naturally, this is THE MOST bootleg minimum). Get a set of over-the-ear headphones. Call your co-host on Skype/Google Chat Hangouts with video and via a computer and make sure that you can hear each other through the speakers. Hit record on your phone app. Tell your co-host to put their mic close to their laptop speakers. Clap once, wait a sec, clap again (two claps). Then plug your headphones into your computer. Finish recording and then export your audio and edit. What to Do After the Recording? What you’ve done is create two “cold tracks” that exist offline. It ensures clean audio, and while an inline mic isn’t great, it’s better than any onboard computer mic and a crappy compressed MP3 recording. Also since both tracks are clean (there isn’t sound bleeding over), you can cut and rearrange quite easily. Spotify now allows anybody to submit podcasts to their platform. 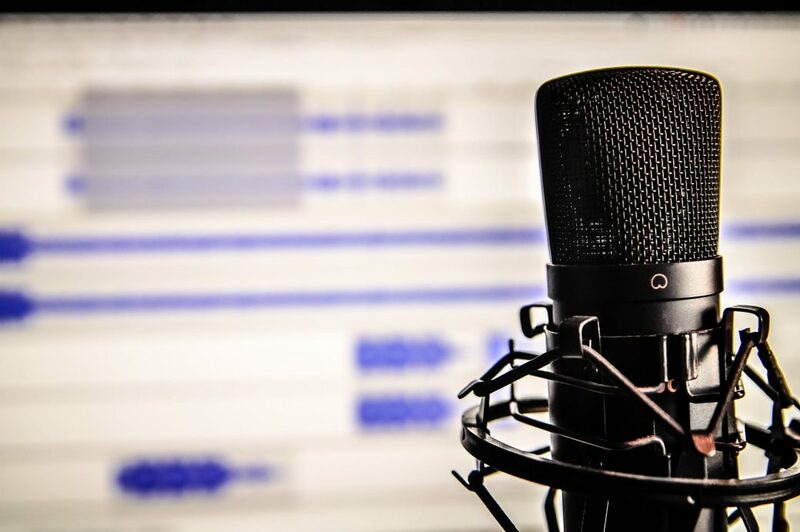 The boom in audio has dramatically changed the media landscape in the past 12 – 18 months, and now Spotify is opening up its podcasting section for submissions. Anyone can upload their podcasts to the service.